Hey MSR, That picture is Ellinair? Have a nice day Good day! Also, I couldn't find any record of SpanAir ever having a plane registered EI-ILH. I think you meant Ec-ILH. And lastly, it doesn't matter if the person posts the picture in this thread, a link to a google search, or just a plain request without a picture or a link leaving me to look for a picture on my own, as long as I can find a picture of what the plane looks like is all that matters (that and it looks like something I can make). Can you still add HB-IJN and HJ-IJO??? Yeah! I'm kind of bad at Registrations! 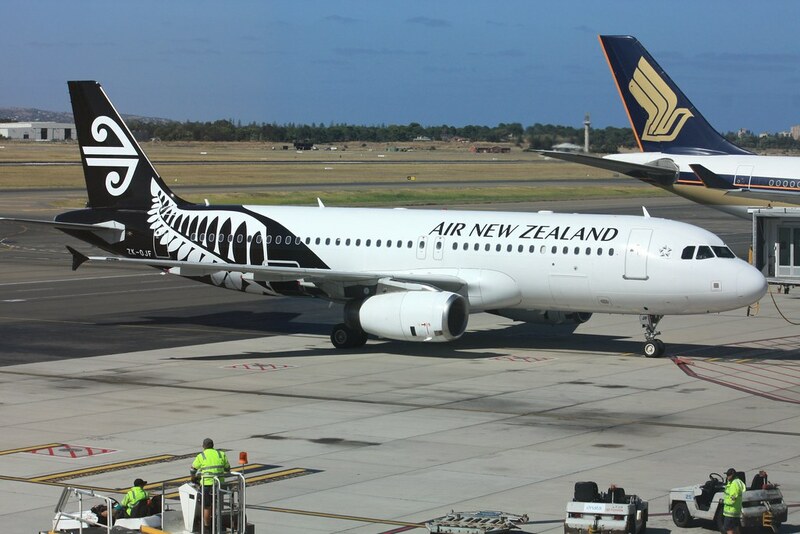 Also, can you make the Jetstar 10 year VH-VGF and Air New Zealand A320 registered as ZK-OJF? I caution you that by V1.0, we hope to have a new exterior, and paintkit.... making all these liveries incompatible. Be advised. Try to have as much backwards compatibility as possible for two reasons. One its never a good idea to make something established useless. The other is winter is coming and I may get even more lazier than normal and may not get back to myself until spring at the earliest. I warned at the beginning that this would be done. It was common knowledge. We will first be upscaling the paintkit at least to 2048x2048, it is now 1024x1024. When this happens, we probably will remove any 1024x1024 liveries, even though they probably still work. Once the 3D changes are made, they will need to be changed again. That is why we will try to get those changes done at the same time. Apologies, but there is really no-way around this. I will not leave the visuals worse, just to increase livery compatibility. Furthermore, I am not a 3D modeller, so perhaps the old paintkit, upscaled, can work. But, I doubt this, as there are some geometry issues. When will it be changed? it0uchpods wrote in Sat Oct 14, 2017 11:10 pm: I warned at the beginning that this would be done. It was common knowledge. We will first be upscaling the paintkit at least to 2048x2048, it is now 1024x1024. When this happens, we probably will remove any 1024x1024 liveries, even though they probably still work. Once the 3D changes are made, they will need to be changed again. That is why we will try to get those changes done at the same time. What I mean when I say backwards compatibility is all the major components aren't being moved relative to each other on the image map. I can live with the windows on the passenger cabin moving around (in fact I'm hoping for them to be in the same positions as in real life because it would make life easier for me when making liveries). Well, that is up to the 3D modeller who ends up doing it. Can you fix the Easyjet livery? 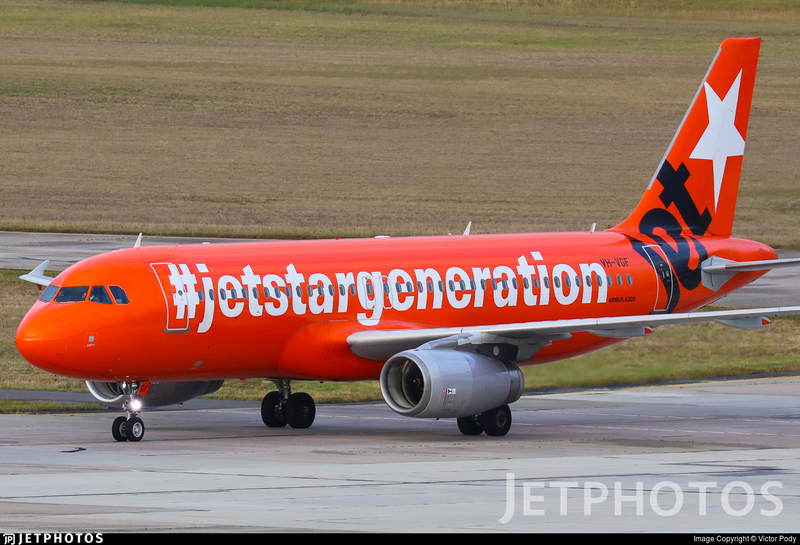 It only says "Easyjet" on one side"
Last edited by japanair772 on Tue Oct 17, 2017 2:13 am, edited 2 times in total. Can you fix the Easyjet NEO livery? It only says "NEO" on one side"
The correction is now uploaded. G’day and I hope you’re havong a good day! Anyway, here is Finnair A320 livery. Can someone make A321 blank livery?